We are very excited to announce the position of Treasurer has been filled! Please join us in welcoming Ashley Sowers to our PTA Board. Ashley has an extensive financial background and is going to be a great addition! Welcome Ashley! We've been busy little bees over the past month. We want to thank everyone who participated and attended the CES Science Fair! The projects were amazing and I think you'll agree, we all learned a lot! Thank you to everyone who donated an item or dish to our staff luncheon last month. The staff really enjoyed all of the different soups and salads available. We are so proud of our students, families and volunteers for working so hard in their contributions to the Urbana Food Bank with Helping Hoops. The 5th graders and CES Staff played a great game! It was such a successful event, we already can't wait for next year! So much great stuff lies ahead for the rest of the school year. Make sure you check out our website www.ptaces.org and our Facebook page for the latest information! The CES PTA is looking for parent volunteers to run for our Executive Board. ALL positions are up for re-election every year, but as of now we are SPECIFICALLY looking for a candidate for Vice President 2 and Secretary. If you are interested in this or any other position (President, VP1, Treasurer) please send an email to nomination@ptaces.org. Thank you! 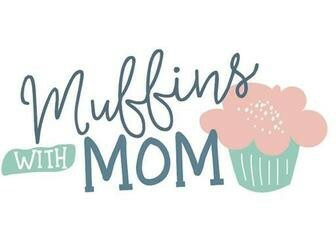 Save the date for Muffins with Mom! Muffins with Mom will be split over two days. This is due to the overwhelming success of the single day Donuts with Dads. If your scholar's last name starts with letters A-L, then you may attend on Thursday 4/11 at 8AM in the CES cafeteria. If your scholar's last name starts with letters M-Z, then you may attend on Friday, 4/12 at 8AM in the CES cafeteria. Calling all Dads!! We could use your help with setup, serving, and check in! Let's give the Moms a hard earned break and help them enjoy a special treat with their children. A huge thank you goes out to everyone who made this amazing night possible! We are so grateful for each family who made a display, made food, and attended the event. 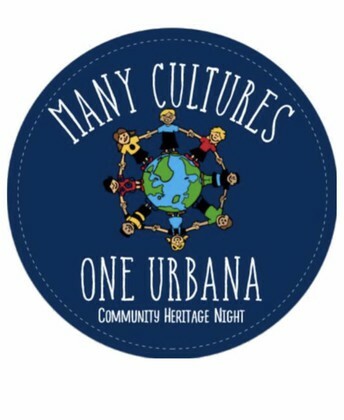 It was such a fun night getting to know the cultures and heritages of the members of our schools and communities. 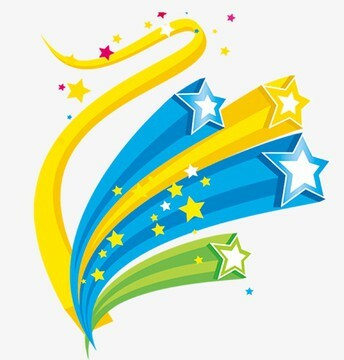 A special thank you the following performers: Indian Fashion walk hrough models, Arya Dance Academy, Hurley School of Irish Dance, Fred Astaire Frederick Dance Studio, Black Bear Singers and Dancers, and the students who performed dances or musical numbers. 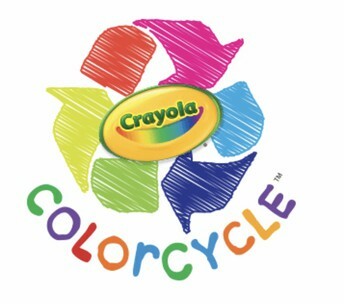 Please send in your used crayons and markers with your child(ren)! Thanks for your help in keeping crayons and markers out of landfills! 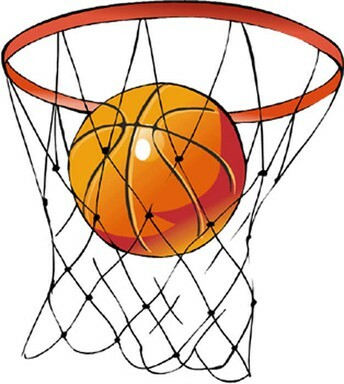 We would like to send a BIG thank you to all of our Centerville families for making Helping Hoops 2019 a huge success! We had a great evening of family fun thanks to the efforts of all of our volunteers including parents, our fifth grade students, refs from the YMCA, and our wonderful CES staff. This year our school was able to donate 5,811 food and hygiene items as well as $681.50 to the Urbana Food Bank. In the four years Centerville has been participating in Helping Hoops, we have donated a total of 23,996 food and hygiene items and $1965.61 to the food bank. Centerville is very proud of this tradition that gives back to our growing community! Congratulations to two of our Centerville Shining Stars for winning the PTA Reflections Contest on the State level!!! Both students will advance to the NATIONAL Level!!!!! CONGRATULATIONS!!!!! We are so proud!!! Be on the lookout for exciting news about the Star Spangled Celebration. We will have volunteer and tickets information coming soon. Please save the date of June 7th for the Star Spangled Celebration. The Fliers Team is in need of help through the end of the year. Fliers meets each Wednesday morning at 9:00am and gets papers ready to be sent home in the Thursday folders. If you are able to help, please sign up HERE. Centerville is filled with many traditions. One of which is our Class Basket Silent Auction. The money raised by the auction funds the teacher grants provided by the PTA. Teacher grants are used to reimburse staff when they buy supplies for Centerville students. 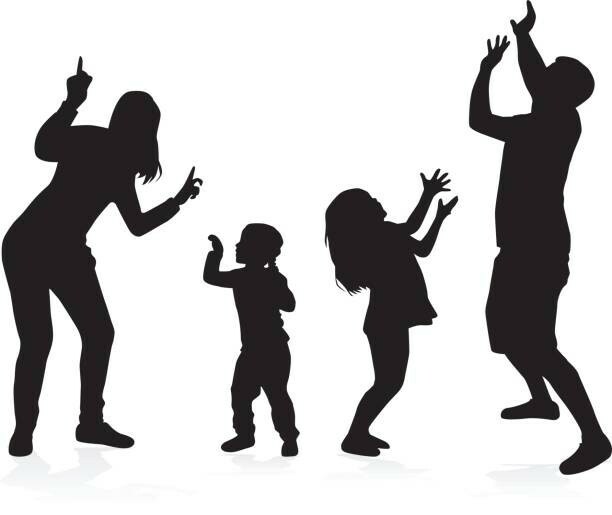 The Class Basket Auction will be held during our 1st Annual Family Dance on Thursday, May 16th. It should be great night for the whole family! If you are a Room Parent and didn't receive the class basket auction information to send to your class, please email Lisa Carr at lisacarr4@gmail.com.